I hope you had a lovely holiday season and that your 2016 is off to a great start. Things have been a little quiet from me these past few weeks, and it’s because I’ve been working on something super exciting for you all. I am celebrating one whole year of blogging on January 6th and wanted to do something HUGE to thank you all for following me on this journey. 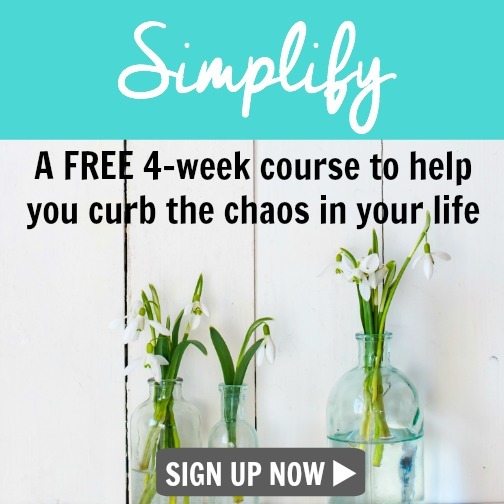 So I got a little crazy and created Simplify, a FREE 4-week comprehensive course that is designed to help you curb the chaos in your life so that you can live with more intention and less stress. 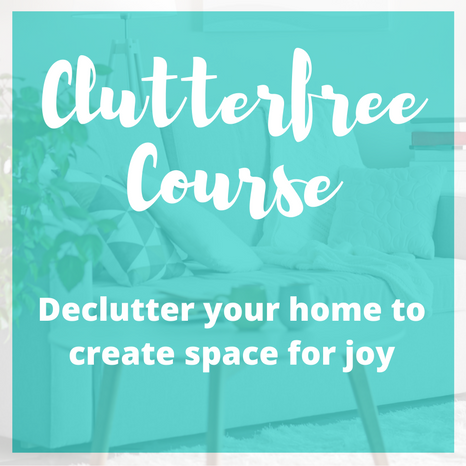 Simply click the image above or click here to learn more details and register for this free course. I appreciate you more than you know, so from the bottom of my heart – thank you for continuing to support me and this online space over the past year. Cheers to making 2016 the year of simplifying and pursuing a life of joy! Congratulations on your bloganniversary! That is a huge accomplishment. 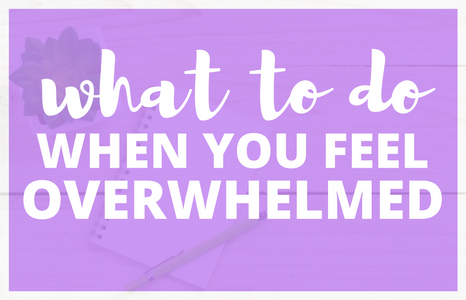 I have been following your blog for a few months now and it is exciting to see what you are doing! I am most looking forward to slowing down and enjoying the people in my life more. I am looking forward to getting back to the basics and writing more. 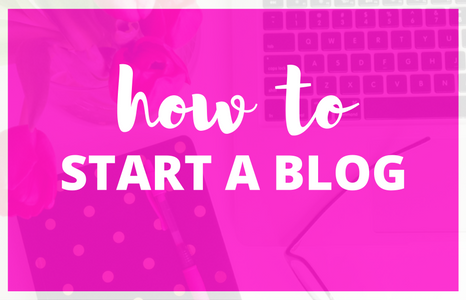 And I am looking forward to getting to know more people in my blogging niche. Sounds like you have some wonderful goals for 2016. I too plan on slowing down a little more (or at least working smarter, not harder), and enjoying my family more. I’ve been pretty good to not work weekends the past few months and hope to continue that through 2016. 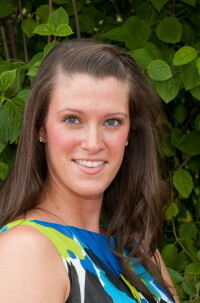 Happy Blog Birthday, Christina! I’m looking forward to crushing my goals and warmer weather, haha! Thank you Kara! Oh yes….warmer weather. Bring it, please!! Aw yay Mariana! Thank you so much, I appreciate the support! Have a lovely start to your 2016 my dear! Happy 1 year blog bloganniversary Christina. I’ve been following you for 6-8 months now and I enjoy watching you evolve and grow. Plus Little Miss is such a cutie, I keep coming back for updated pictures of her. 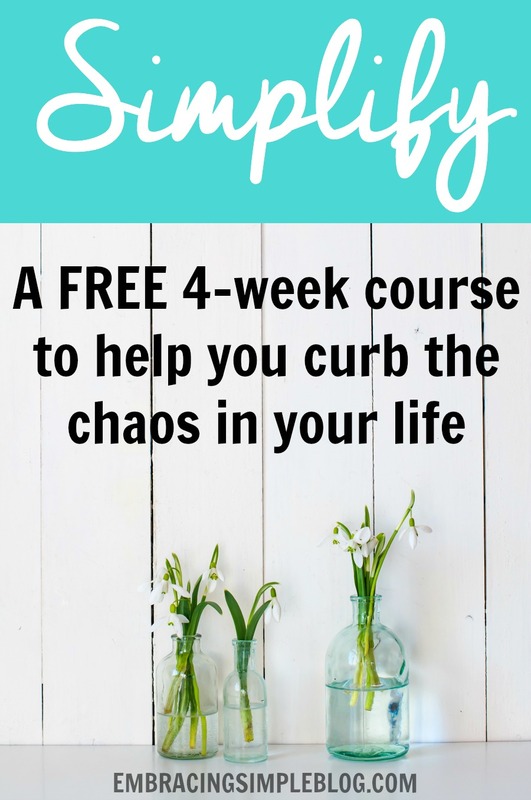 Can’t wait for my FREE 4-week course. You’re the best! Congrats!! How has a year come and gone so quickly?!? 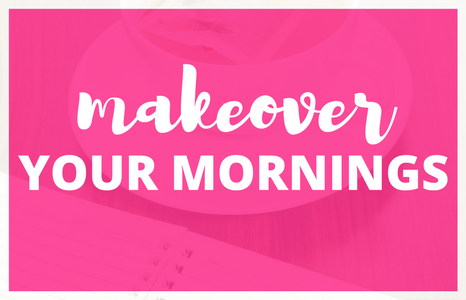 Your blog looks amazing and you are doing such GREAT things for readers. Awesome!! Thank you Kristin!! I know, right?! I have no idea where the time goes…it’s craziness. 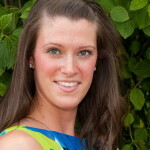 Hi Christina, I am looking forward to my course and ‘being part of your group’. I am excited about a brand new fresh looking 2016. Thank you so much. Hi Marilyn! Yay, I’m so happy to have you. Thank you for your sweet words, I LOVE comments like this 🙂 Have a great day! Congrats on a whole year! 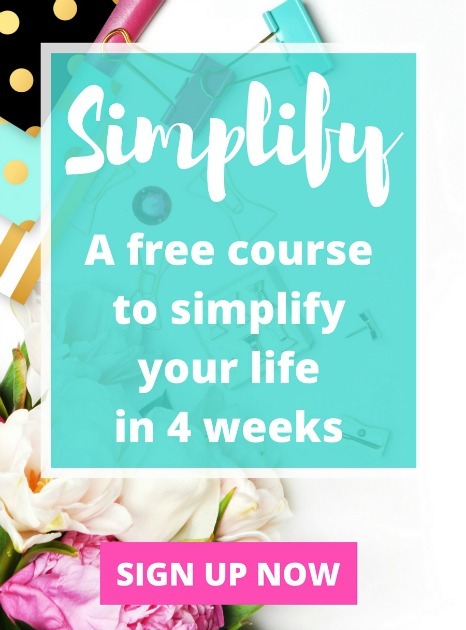 I’m always looking for ways to simplify my life, so this will be fun. Thank you for sharing it with your readers.